Nestled in the heart of the peaceful and picturesque Eynesbury Township in stage one you will find this great family home that is sure to please. This gorgeous home offers 4 great size bedrooms, master with stunning ensuite with double vanity, double shower, toilet and a spacious walk-in robe. The remaining bedrooms all with built in robes, all serviced by a conveniently located central bathroom and separate toilet. 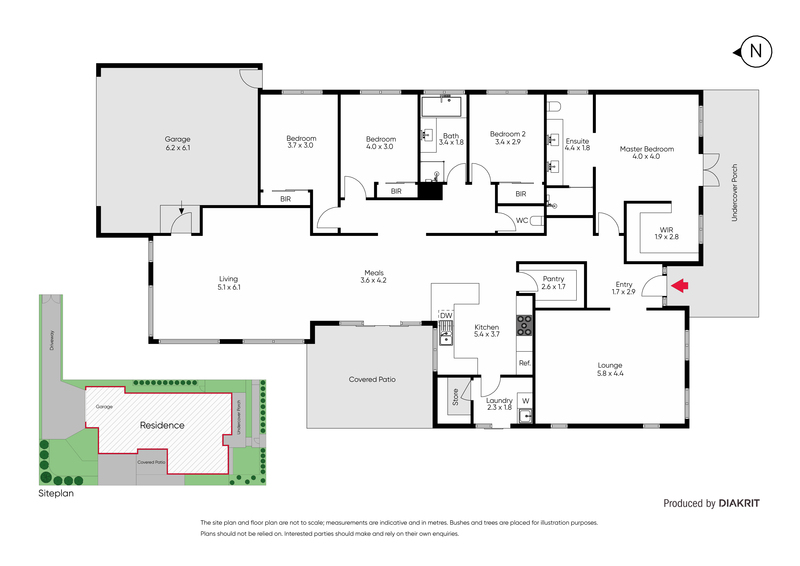 Allowing room to rest and play for the entire family with two large living areas on either end of the home. 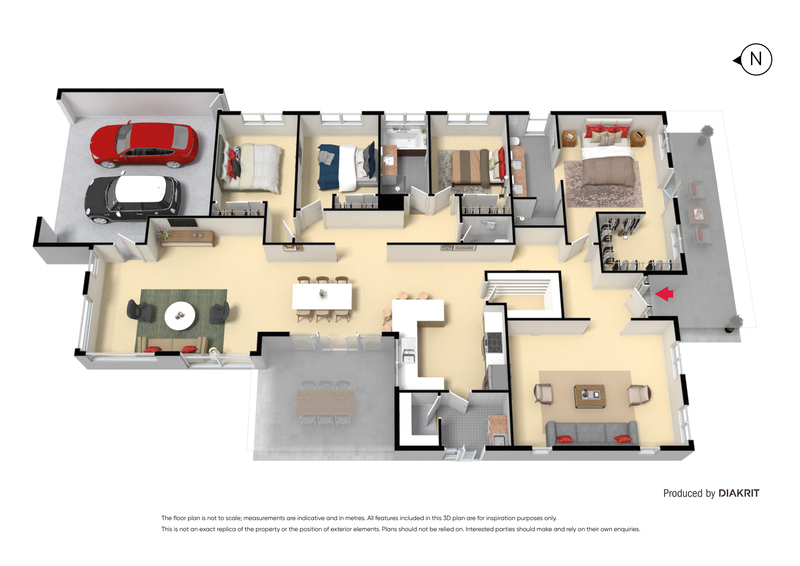 The central hub consists of a large fully equipped kitchen boasting stone benchtops, 900ml freestanding oven/cooktop, ample cupboard space, dishwasher and large walk in pantry. As you step outside to the decked alfresco area perfect for year round entertaining. Other features include drive through access leading to a double garage, ducted heating, evaporative cooling, hard wood floors throughout, alarm system, inbuilt speakers and down lights throughout plus so much more. All positioned perfectly on a 684m2 approx. premium allotment. Inspections are a must!